We have talked a number of times about our great team that handles lawn care here at Mankin and Sons We are always willing to help make your lawn as great as it can be, by taking care of all your lawn care need. However, we understand that a great many of you really enjoy the time spent taking care of your landscaping yourself. WE CANNOT BLAME YOU FOR THAT!! We love it too. That being said, we thought this would be a great place to put together a couple of lawn care tips to make sure you’re getting the most out of the time you spend outdoors. Use one or both of these tips to take your lawn to the next level. Mowing your lawn to the correct length, based on the season, can have a HUGE impact on the help of the grass. During the hot summer months you actually want to let your grass GROW LONGER. Your grass can actually give itself shade and keep your watering from evaporating too quickly. On the other hand, in the winter you want to cut your grass a little shorter. This allows the sun to reach the ground without burning the grass or the soil. When we talk about correctly fertilizing your yard, we don’t mean using the right technique. What we are really talking about is using the correct fertilizer and not fertilizing too much or too little. You really want to fertilize your lawn twice a year. 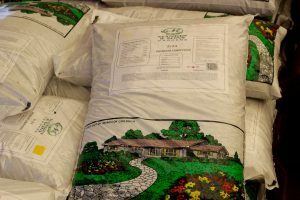 This helps give your yard the nutrients it needs without keeping the lawn dependent on the fertilizer. You also want to make sure you use the correct fertilizer for your specific lawn. Luckily for those in the Abilene area, Mankin and Sons Gardens has help great a specific lawn food for our area. This is our go to lawn fertilizer. However, it is always good to double-check with our team to make sure your lawn is not a special case. 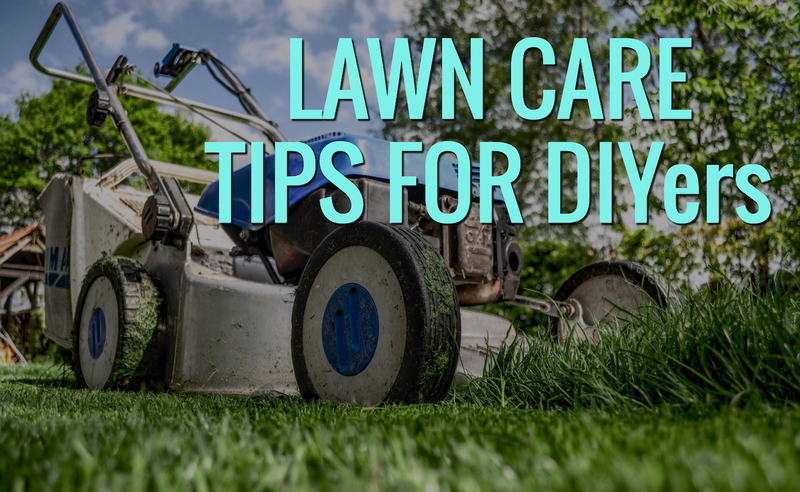 We hope these to lawn care tips help make your lawn maintenance more enjoyable. If you have any questions or want some help making your lawn stand out, stop by and let’s work together. P.S. – If you are still dealing with mosquitos in your yard, check out these helpful tools.